Who Knows Funny? I Knows Funny. – Hey, Look! A Writer Fellow! Who Knows Funny? I Knows Funny. In the last Debatables, Cricketmuse and I squared off on which picture book was the funniest. 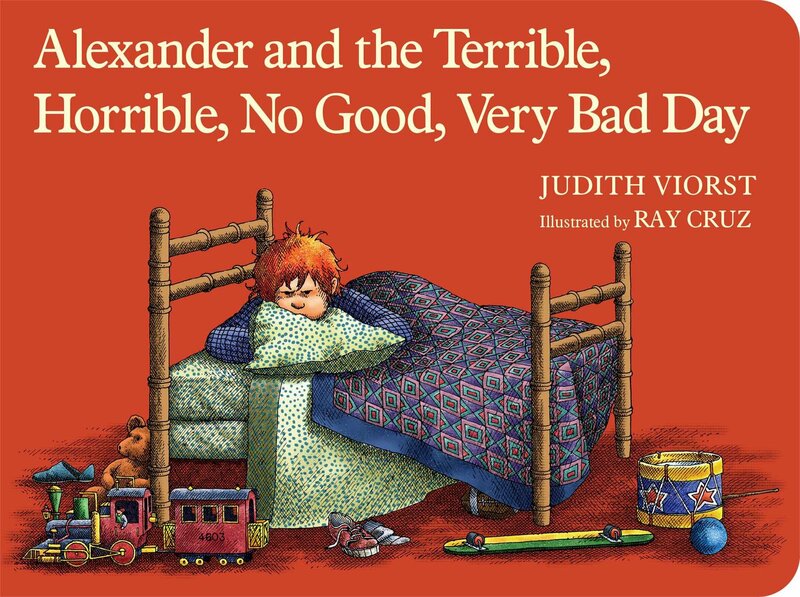 Cricket argued on behalf of Alexander and the Terrible, Horrible No Good, Very Bad Day—a great picture book by most any measure…but the funniest? No. Not by a longshot, buddy-boy. 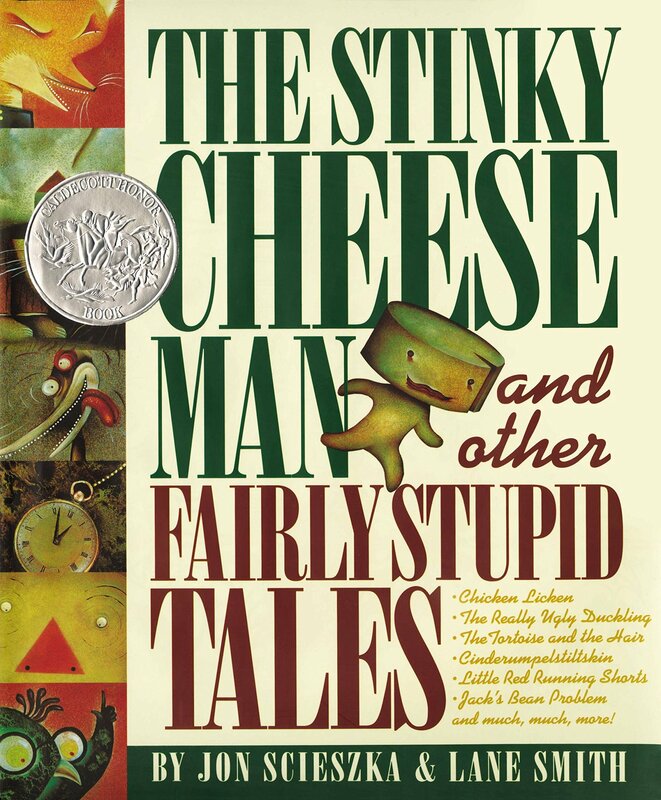 I, on the other hand, said The Stinky Cheese Man and other Fairly Stupid Tales. The commenters proved me right; in fact, it was a rout. If not for a single cheeky non-conformist, I would’ve gotten a unanimous decision. So, well done, readers! You all have delightful senses of humor! You can count on me to go my own way, Mikey! I sure can count on it! Harrumph! You might be a little young for this one. But one of my faves. Not sure why…. Jude! I’m 48! Of course I know Fleetwood Mac! Have you read the book, The Wonky Donkey? That’s a lot of fun. Got it for my grandson at Christmas and he loves it. Wonky Donkey is the funniest book…provided the Scottish Granny reads it. Ha! She is a delightful granny, isn’t she? Oh, I love it, too! My argument with Crickey was where or not it was funnier than Stinky Cheese.